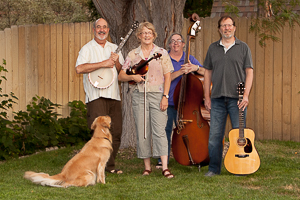 The Toe Dusters are a traditional dance band out of Pueblo, Colorado. We play contra dances around the region. The music The Toe Dusters play is made up of traditional acoustic tunes from a variety of sources including New England, Southern American Hoedowns, Irish, and French Canadian. Aside from our stringband, there really are Toe Dusters in the world. To see Toe Dusting, play the video below.